Free Shipping with any purchase except soap (until 30th April only. On first May onwards, free shipping is only offered for purchases above Rm200). Standard charges apply for purchases below RM200. 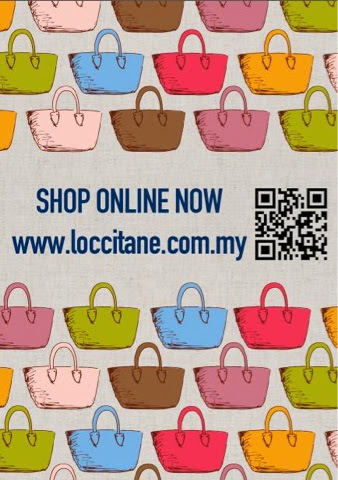 You can visit the website here loccitane.com.my.